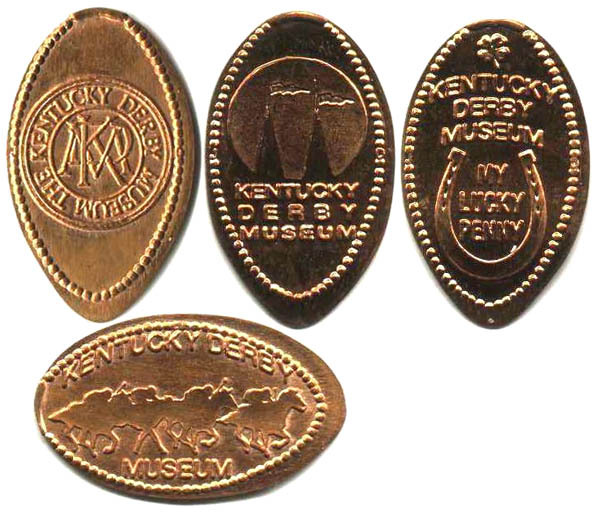 When you visit the Kentucky Derby Museum you will find yourself immersed in the next best thing to actually being at the Derby! Our exhibits will take you through the journey from the birth of the foal to the winner s circle. Find yourself in the middle of Kentucky Derby week activities and Derby traditions. Or you can take in the view of the track on Derby Day from the middle of the Infield. We can’t wait to say "Welcome!" Come join in the FUN!. 4-die machine, located between the gift shop and the restaurant entrances, accessible through the gift shop without paying admission.